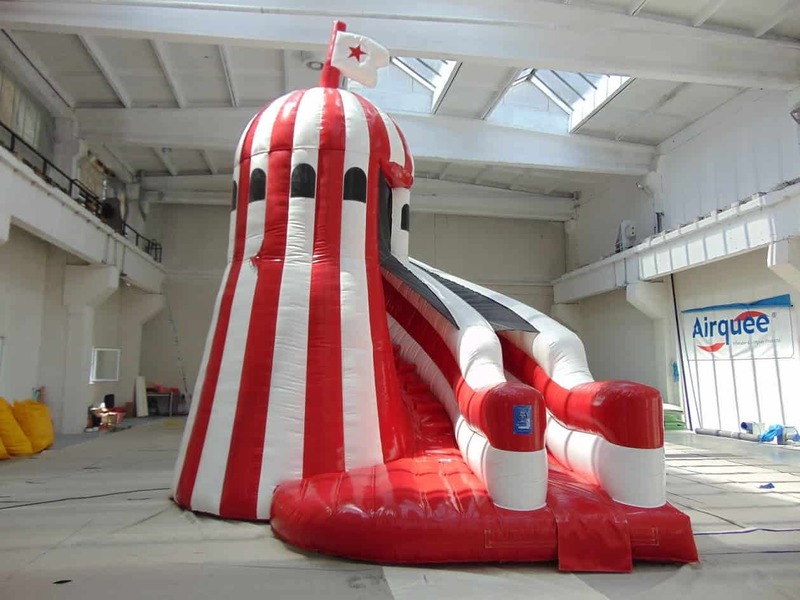 We offer an easy to arrange, fully inclusive Gidea Park bouncy castle hiring service, supplying and installing all types of Inflatable Bouncy Castles. 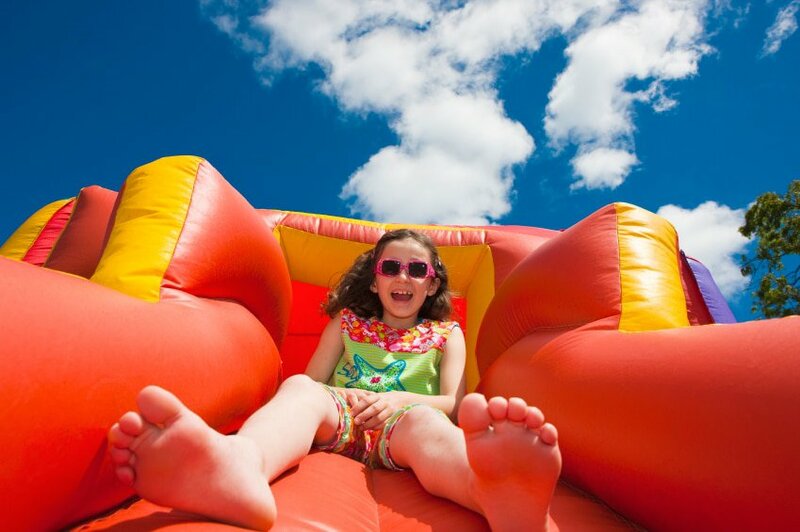 Our Gidea Park bouncy castle hire service includes 5 million liability insurance and delivery to your site/function, installation by our fully qualified technicians and includes all necessary connections and your choice of blower (inflation device). We are PIPA Registered as from Jan 2005. 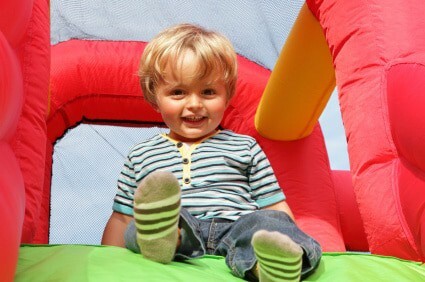 All our bouncy castles have been M.O.T and data tagged and have safety certificates along with all the blowers and extension leads. We also offer an exclusive Marquee hire Gidea Park area service, supplying and installing full size, quality marquees, ideal to make your special event, a day to remember…. 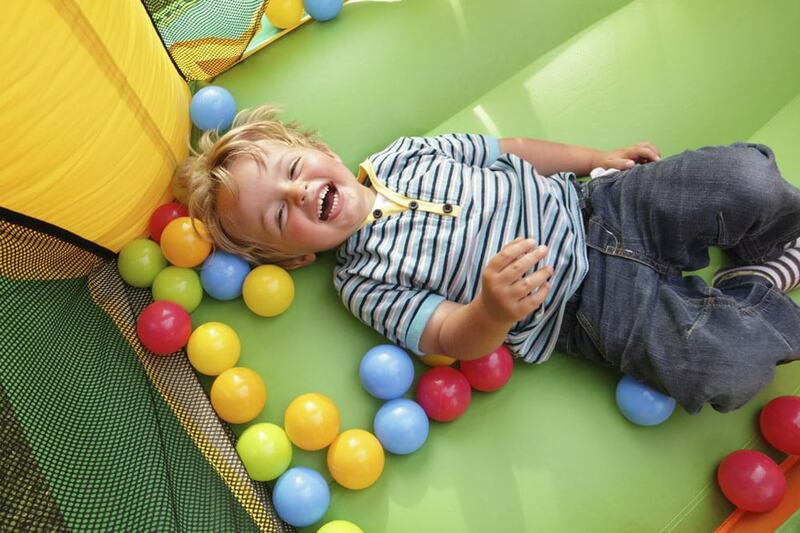 We operate in Gidea Park, and throughout Essex, 7 days a week!